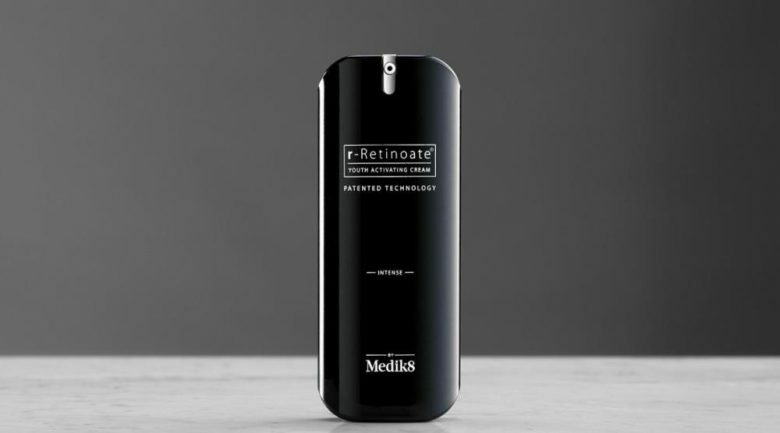 Medik8 launched its “most powerful anti-ageing technology”, r-Retinoate Intense, in Sydney last week. Speaking at the media launch via a live video link from London, Medik8 director of research Daniel Isaacs said the new product is eight times stronger and works 11 times faster than retinol. He told the beauty editors and influencers that r-Retinoate Intense, which will retail for $389. in Australia, is the first product to ever combine retinyl retinoate and retinaldehyde. He said it took three patented and patent pending discoveries to create the complex which combines the two legendary molecules that are “both supported by numerous, robust, independent clinical trials, for ultimate skin rejuvenation”. “Never before have such extraordinary visible results been attainable at home,” he said. “Retinyl retinoate, is a hybrid of traditional retinol and clinical strength retinoic acid which harnesses the power of clinical-grade vitamin A with the low irritation of traditional forms of retinol. 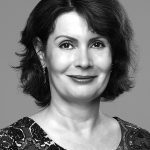 “The molecule is clinically proven to be eight times better than ordinary retinol and can even be used during the day as it is photo-stable. Apart from encapsultated Retinyl Retinoate, which is exclusive to Medik8 and only available in r-Retinoate formulations, and Retinaldehyde (which is almost as powerful as retinoic acid but as gentle to the skin as traditional retinol), r-Retinoate Intense also contains Drone Targeted Copper Peptide, Ceramide Complex, Multi Weight Hyaluronic Acid and Vitamin E.